Marble, granite, steel, teakwood, and mahogany all are expensive to use, especially if covering a large space. But you don’t have to spend a lot to get a luxury look today. Engineered building materials are not only up to 70% less expensive than the real deal, but are often more durable. And because many use renewable sources or recycled materials, they tend to also be more eco-friendly. The result is easier maintenance and longer life of a building. What’s not to like about that? Here are some materials that can give an elegant look for less. Design-forward, versatile, and environmentally-friendly, TFL can match the graphic intensity and fidelity of woods, stone, metals, and abstracts without the price tag of the real thing. 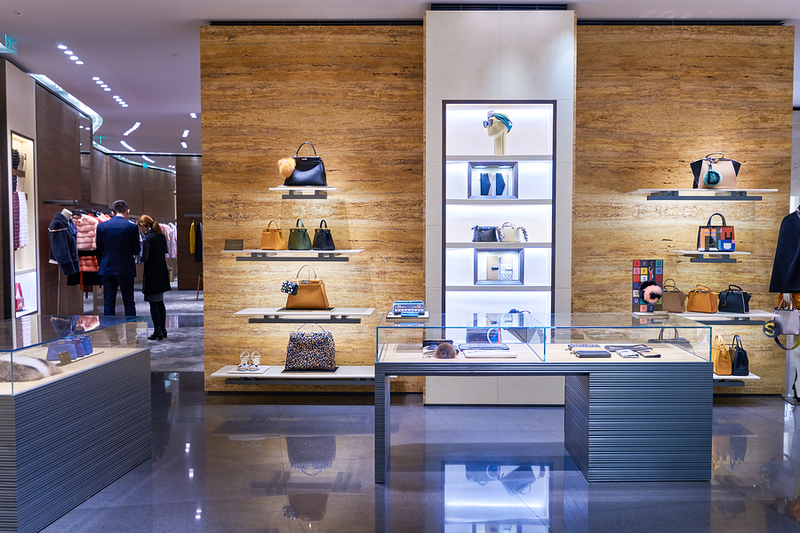 This resin-coated sheet of décor paper is directly applied to a substrate, such as particleboard or plywood to create a cost-effective material to build furniture, shelves and to cover walls. And now that textures are available, the options are endless. Coming in a 50-60% less cost than real stone, manufactured stone veneer is an attractive option to get a stone look for fireplaces and building exteriors without the weight and construction requirements of real stone. Plus, it comes in a much wider variety of designs and colors. Since it is typically thinner than real stone, the veneer version needs less building materials to adhere it to the wall frame, making it easier and less expensive to build. 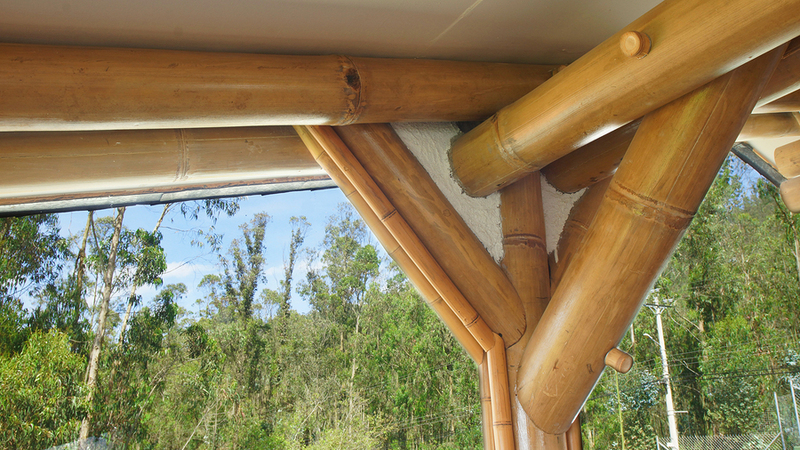 Bamboo may seem like an acquired taste but it is actually a sustainable choice for framing buildings. It is fast-growing, lightweight, and can replace steel rebar and concrete in construction. While used for years in areas native to bamboo — think warm, humid climates — conventional construction is beginning to see the benefits. Engineered marble is just as tough (some say even tougher) and wears just as well as real marble. 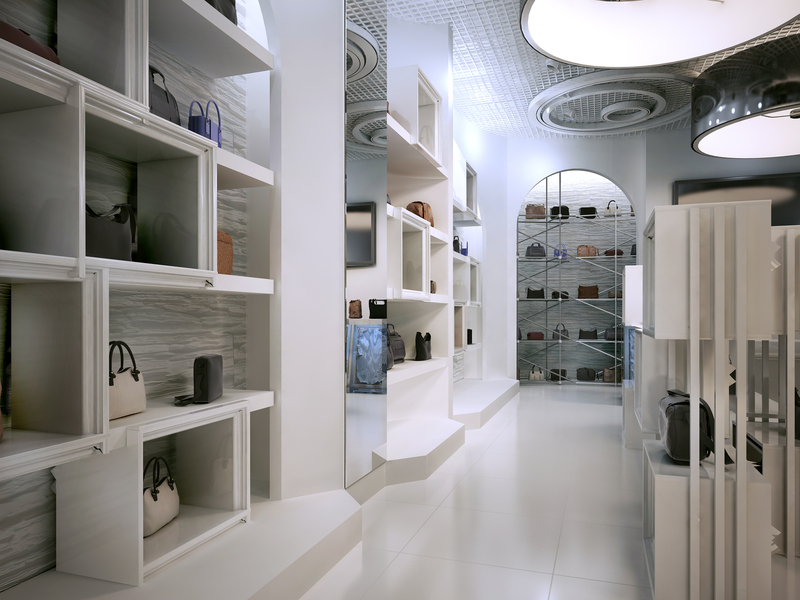 A composite material made of crushed stone bound together by a polymer resin or cement mix, it can give a luxe look to large buildings such as malls, hotels, and department stores. 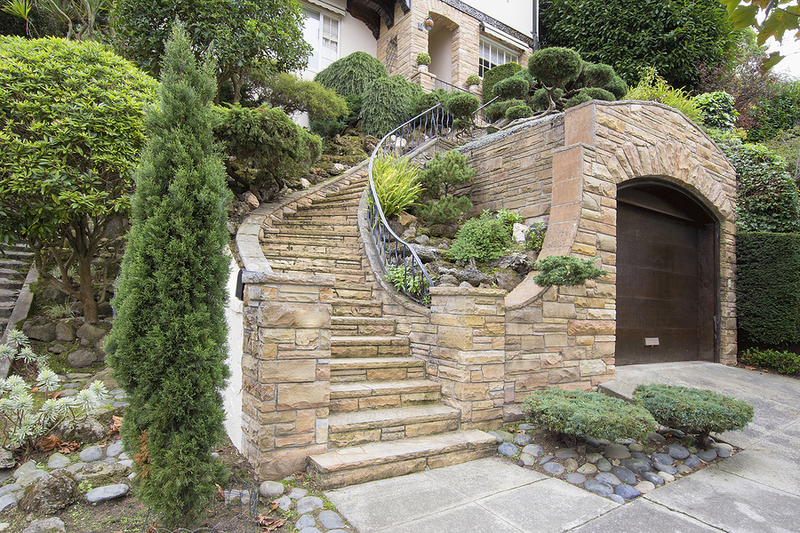 Because so much stone is required to cover the large walls and floors, it is a good choice to keep costs down. What alternative materials are you using in your new building projects? Share with us on our Facebook page.